At the Comdex Fall trade show PDF wins the ‘best of Comdex’ award. The Acrobat Reader costs 50 $ while the personal and network versions of Acrobat Distiller are a measly 695$ and 2,495$ respectively. 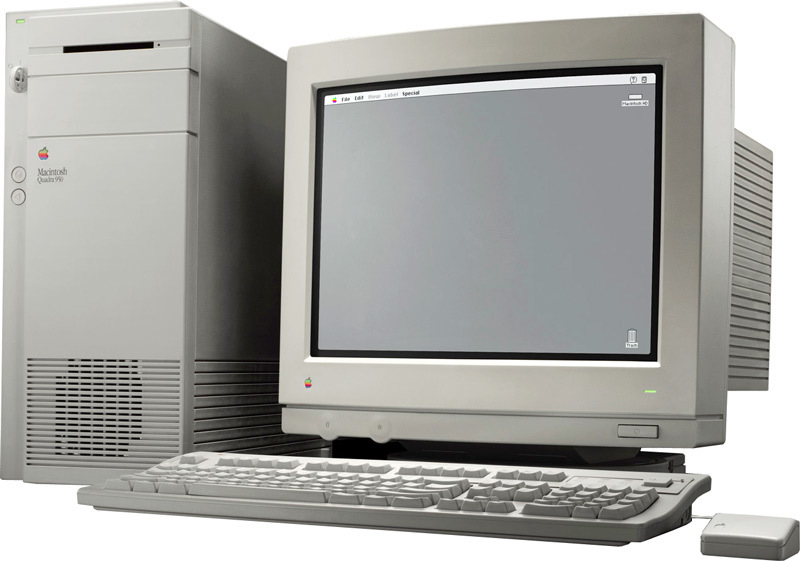 The Quadra 950 is Apple’s new top of the line Macintosh. The specifications for the JPEG algorithm to compress images are published. Two years later it becomes an ISO standard. 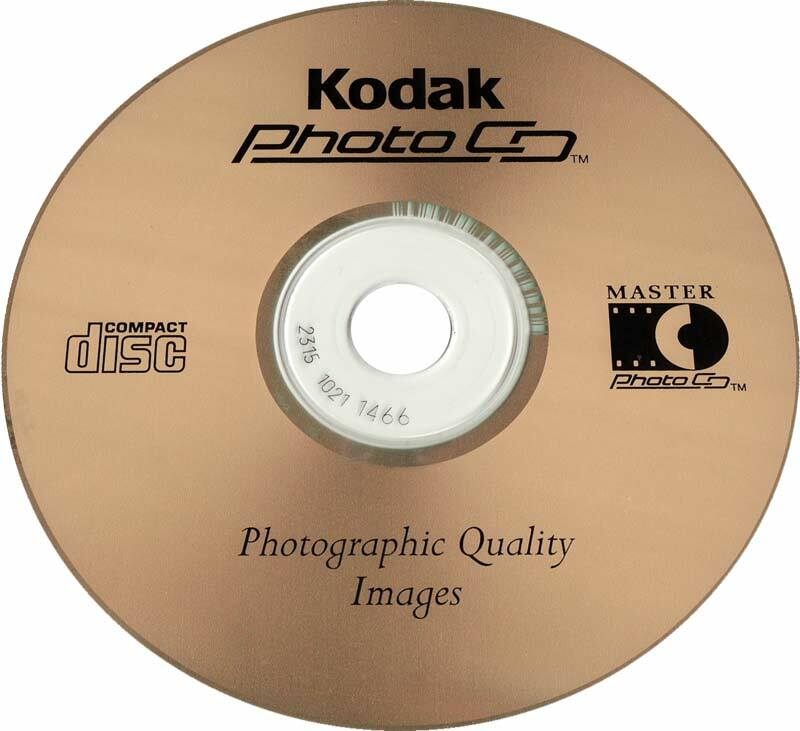 Around 100 pictures can be stored on a Kodak Photo CD in 6 different resolutions. Many repro houses offer scanning services with Photo CD output. The system never becomes a big success because the images are stored in RGB and aren’t necessarily color corrected. FrameMaker 3, a page layout application that is optimized for long documents, also becomes available for Windows. The initial release ran on Solaris and Apollo systems and from 1990 onwards, Macintosh support was added. In 1995 Adobe acquires the product. Scitex buys Leaf systems. A year later their first digital back for Hasselblad or Mamiya medium format cameras is introduced. It has a resolution of 4 megapixels and costs around $37000. The DTS1015 is Dainippon Screen’s first desktop scanner. Alliance is a typical example of the recording film used in imagesetters. This particular version, a 50-meter roll that allows daylight loading, is optimized for Helium-Neon lasers. Artwork Systems is founded. Their first product is ArtPro, an editor for the pre-production of labels and packaging. 1000 licenses are sold within the first 4 years and 8000 get sold by 2007, turning the company into a major packaging software vendor. Harvard Systems introduces Kai’s Power Tools, the first popular set of third-party plug-ins for Adobe Photoshop. Kai Krause joined the company and soon gains a reputation as one of the most colorful figures in the software business. CRON Electronic Technology Research is founded. It will introduce its first laser imagesetter in ’93, followed by China’s first high-precision color business card offset press in 1994. Neville Brody is most known as a graphic designer but he’s also typographer and art director for ‘The Face’ Magazin and many other projects. Blur is one of his creations. A video shows how four officers beat up Rodney King in Los Angeles. Bill Clinton is elected President in the USA. The Yugoslav Federation breaks up. Johnny Carson hosts ‘The Tonight Show’ for the last time.